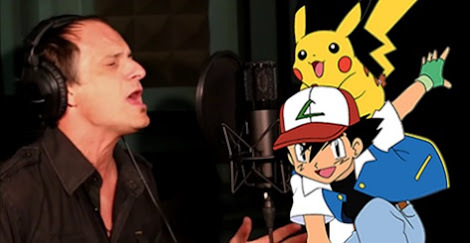 Now comes something to push your nostalgia into maximum overdrive: Jason Paige, the singer of the original Pokémon TV theme song, has gone back into the studio to create the first official video performance of the song. Seeing him sing side-by-side with the imagery from the television show’s animated opening is almost too much to bear for anyone who grew up watching it. If the game hasn’t already proven it, this video performance truly hits it home that Pokémon is back and here to stay. Watch the full studio performance below.